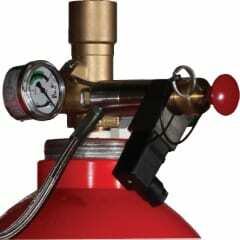 SHP-PRO Fire Detection and Fire Protection System Reliable, Conventional Control. 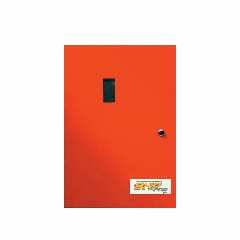 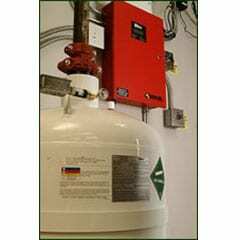 That’s complete fire protection using one economical fire suppression panel! 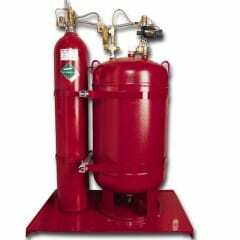 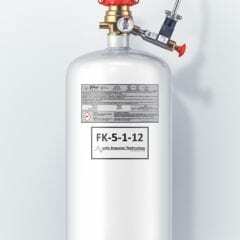 Plus, the versatile SHP-PRO fire suppression system is built for easy installation and maintenance. 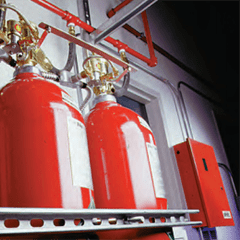 Fike’s SHP-PRO is the leader in conventional fire detection and control.